Tankaria Access Floor systems is one of the top access floor manufacturing, supplying, and service providing companies in India. 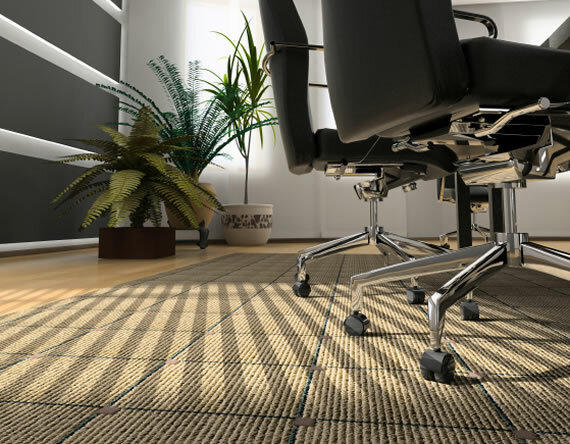 The new-age green build environment friendly constructions demand flexible indoor spaces that reduce environmental impact of construction and building operations. We provide sustainable and cost-effective solutions to these new demands while delivering high performance benefits. 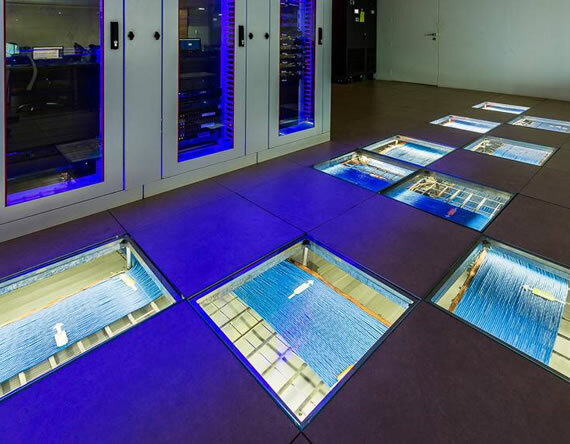 Call centres, office spaces, air-traffic centres, internet data centres, educational institutes, hospitals, cinema halls - we have raised floors solutions for all these and more. We master the manufacturing and installation for the best floating floors and understructure systems in the market. Minimum use of materials like wiring, cabling, ducting, structural materials. 30% reduction in energy costs. 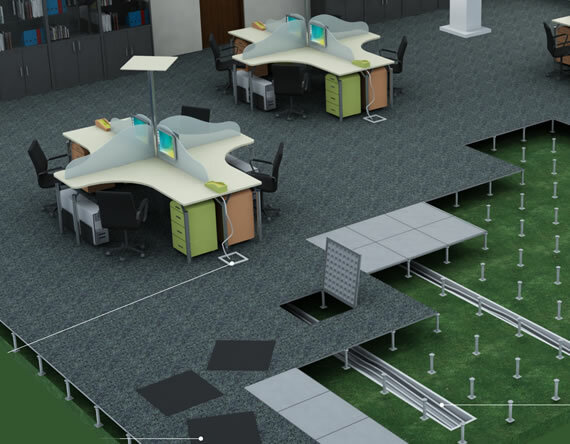 Provides high flexibility in floor plan reconfiguration of equipment. Conceals data cables, trays and wirings, giving the workspace an uncluttered look. Manages safety by making facilities for hanging or expanding power connections. Reduction in first-build and long-term waste. Contact Us for the Best Suitable Option Today! Be a part of efficient and economically viable indoor spaces with Tankaria Access Floors.